“There is a misconception that Sudden Cardiac Arrest will only affect older people, smokers or those who have an unhealthy lifestyle. In actual fact SCA can affect absolutely anyone, even children. 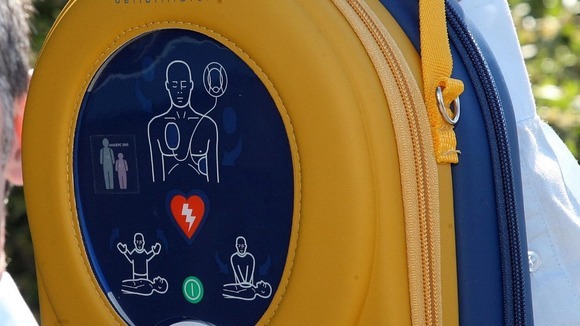 “I am delighted this has been recognised by the DfE and with their commitment to making defibrillators more accessible in our schools which welcome hundreds of pupils, staff and parents onto their premises each day. “On a recent visit to Northern Ireland, the UK Prime Minister, David Cameron, acknowledged Belfast as the home of mobile defibrillation and HeartSine, which has headquarters in Belfast, as a global provider of the lifesaving equipment. These proactive steps taken by the government, specifically DfE, could potentially save a number of lives and we, at HeartSine, are in full support of this fantastic initiative. 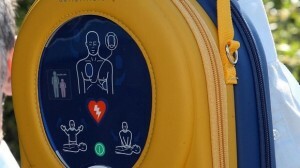 For more information about defibrillators, please contact your local distributor.